Darren Sylvester is a qualified barrister (England & Wales) and qualified Solicitor (England & Wales) with over 15 years’ experience in criminal and civil litigation. 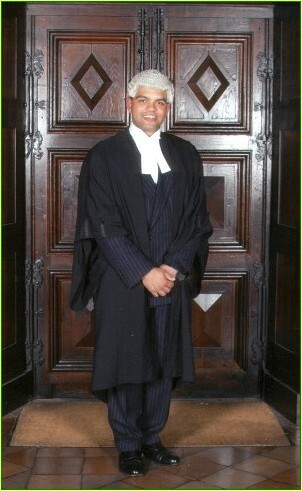 Darren is an advocate of Alternative Dispute Resolution (“ADR”) and has been involved in many forms of ADR to bring cases to a resolution. Passionate about offering high quality legal advice in a timely fashion, Darren founded DJS Law Solicitors in 2016. Darren regularly speaks and writes on professional negligence issues, by request. Tailored, specialist advice to ensure swift, cost-effective resolution to claims.